With decades of IBM ECM experience, MPS specializes in rapid deployment of custom IBM Datacap systems. MPS has deployed advanced capture solutions leveraging IBM Datacap software across a variety of the most security-sensitive industries such as banking, insurance, government, manufacturing, and healthcare in applications such as forms processing, accounts payable, invoice processing, claims processing, and order entry processing. What is Datacap on Cloud? 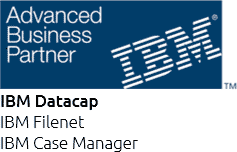 IBM Datacap streamlines the capture, recognition and classification of business documents for use by business users and in applications. 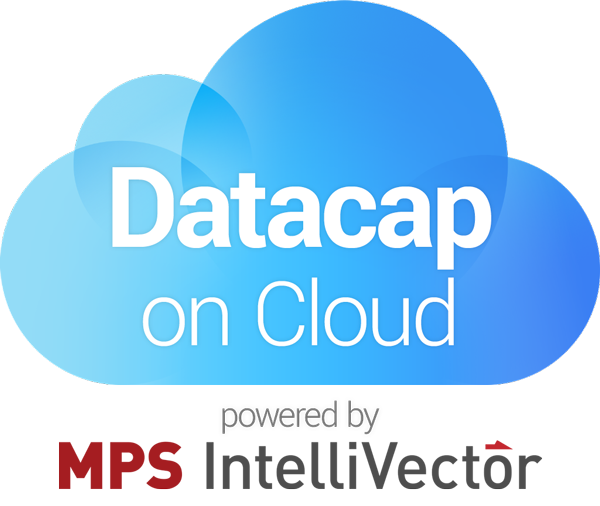 Apart from what is included in this well-known industry standard application, MPS’ Datacap on Cloud solution provides access to all Datacap features in a hosted environment, with the same set of capabilities but now with further choice of deployment models. Not only we provide you with a fully functional Datacap infrastructure ready to go, but with the help of MPS IntelliVector, a packaged IBM Datacap enablement solution developed by MPS. IntelliVector allows you to process in-house, securely outsource or crowdsource a fully customized capture workflow, define your processing steps without the need for third-party platform providers. Why Process Documents in the Cloud? If you are an existing customer with IBM Datacap on premise, you can move your capture applications to the cloud and run them in a production-ready environment. Additionally, with MPS IntelliVector’s microtasking approach outsourcing and enterprise crowdsourcing becomes possible by guaranteeing 100% information confidentiality and high data accuracy. MPS is a Prime Datacap Professional Services Partner. With several major distributed capture implementations - and countless smaller ones - MPS prides itself to be one of the best consulting and implementation partners in Document Processing, Accounts Payable, Invoice Processing, and Cheque Processing with local presence and support coverage in Europe, the Middle East, and APAC. IBM Datacap on Cloud offers many essential services out of the box. However, heavy customization requirements often lead to an elongated time-to-solution. The combined strength of MPS’ IBM Datacap experience, professional bandwidth, and a packaged deployment solution developed explicitly for IBM Datacap – called MPS IntelliVector – dramatically shortens the time-to-solution for any custom IBM Datacap project.